Everything you need to take your playing to the next level. 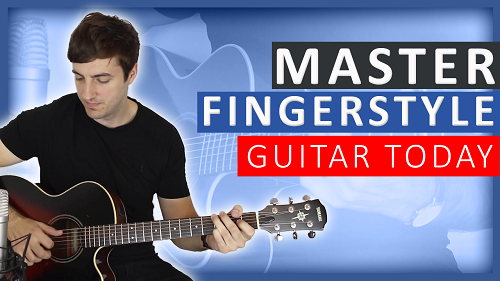 Serious about fingerstyle guitar? If you want to become a great player, then take advantage of this amazing 35% discount off all courses. 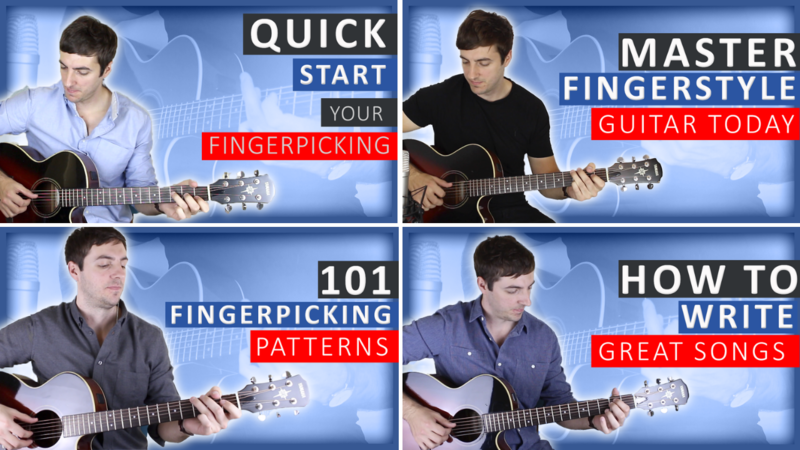 Not sure where to start with fingerpicking? Start your fingerstyle adventure today and accelerate in the right direction. Never get stuck for fingerstyle workouts again with these 101 fingerpicking patterns. Enough exercises to last a lifetime! This website is for people wanting to advance their fingerpicking skills. Six String Fingerpicking is a place for fellow fingerpickers to come and improve their fingerstyle skills, players of all levels can learn how to grow into the guitarist they’ve always dreamt of being. 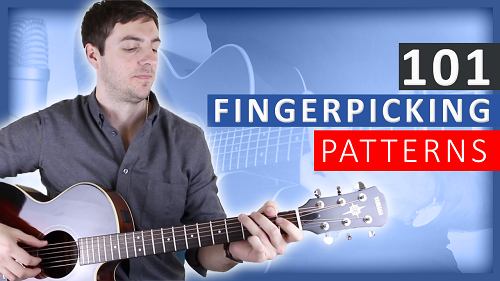 Here you can work on your right-hand techniques and learn many well known and fun to play fingerpicking songs. You can further your playing in all kinds of styles of fingerstyle guitar and learn every fingerpicking pattern imaginable if you want to. Whether you’ve just started out or have been playing for many years, Six String Fingerpicking will have something for everyone that wants to improve their fingerstyle skills. You can start right at the beginning as a complete novice and work your way up to advanced level with this site. Every lesson here on Six String Fingerpicking comes with a video tutorial and 100% accurate guitar tab, to really help you learn as fast as possible. Learning how to fingerpick takes many hours of practice and dedication but the simple truth is that anybody can do it, and the greatest thing of all is that you can never stop improving. No matter how good you get at fingerstyle guitar there will always be something new to learn and you’ll always be able to get better. If you’re completely new to fingerpicking and don’t know where to start, I recommend beginning by trying my course: “Complete Beginner’s Guide to Fingerpicking”.This short course will certainly put you on the right path to success with your playing, it lays the foundations you truly need to excel with this style of playing. You can also subscribe to Six String Fingerpicking’s Youtube channel for regular fingerpicking/songwriting guitar lessons. Remember, I’m here to help you along the way so if you have any questions please just get in touch. Sign up for updates and to hear about the latest lessons and courses.